What's new with us? Well, lots of stuff! It's not easy trying to stay ahead of the game. But, every year, we do a lot of research to find newer, better products that maybe no one else is offering. 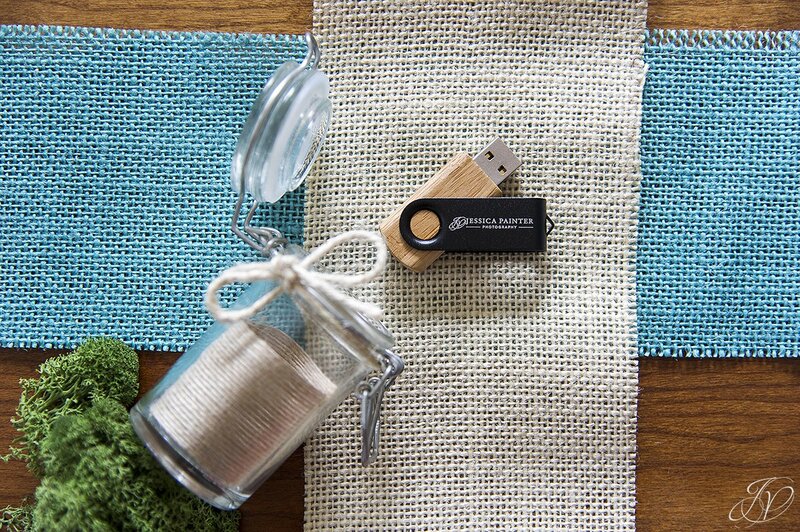 In 2011 we started offering our clients USB drives of their images instead of CDs or DVDs. Talk about ease of use!! 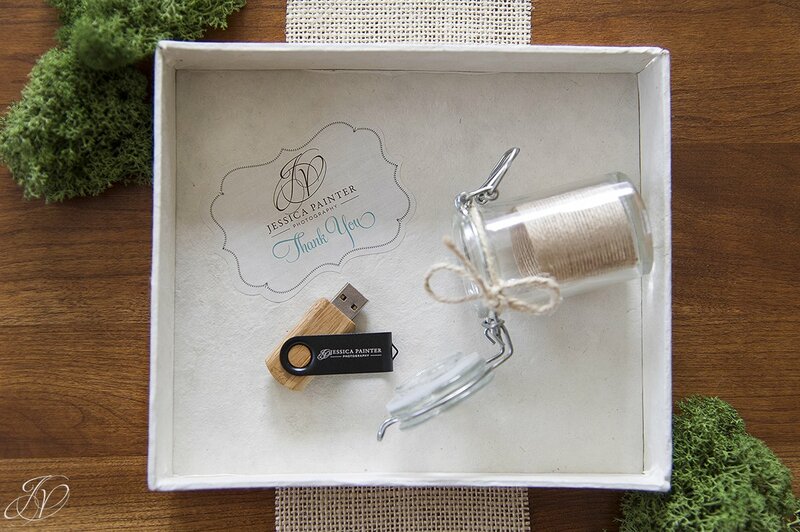 Our USBs were delivered to our clients with custom, hand-made boxes, and quite frankly, they rocked! Our clients loved them, and so did we. 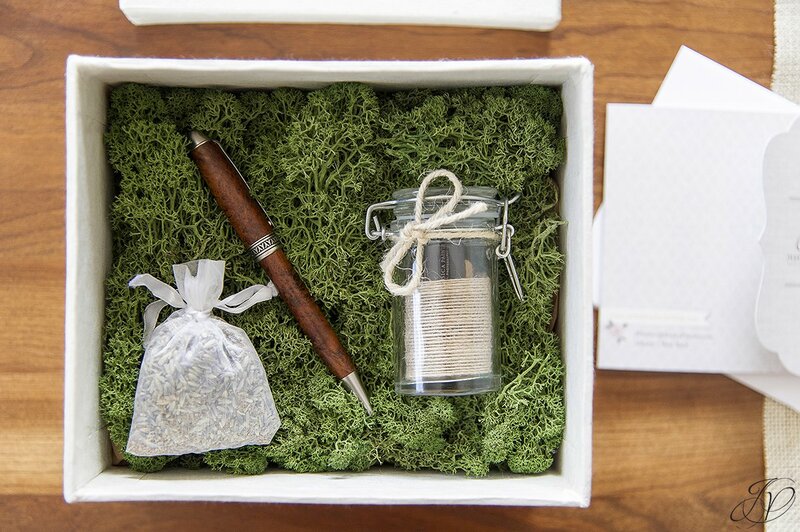 I loved the feel of giving our clients something that wasn't commercially made - we had a great friend and local artisan making our boxes out of purple heartwood. Gorgeous stuff! 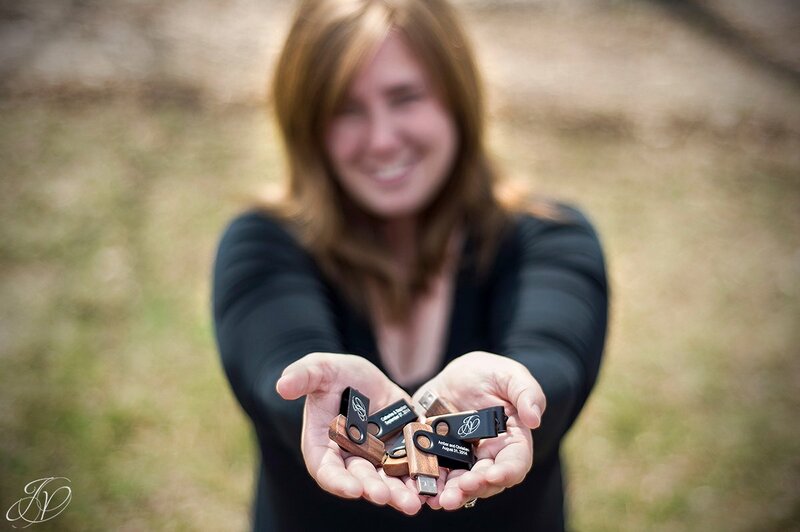 At the time we rolled out our USB drives, I think I can say we were one of the few in the area to be offering them. Now, almost everyone offers them; and why shouldn't they? They are so much easier to use than CDs and DVDs! This year, while we are still offering our USBs, we knew we had to change it up to try and stand out a little more; we needed to make it more unique for our couples! 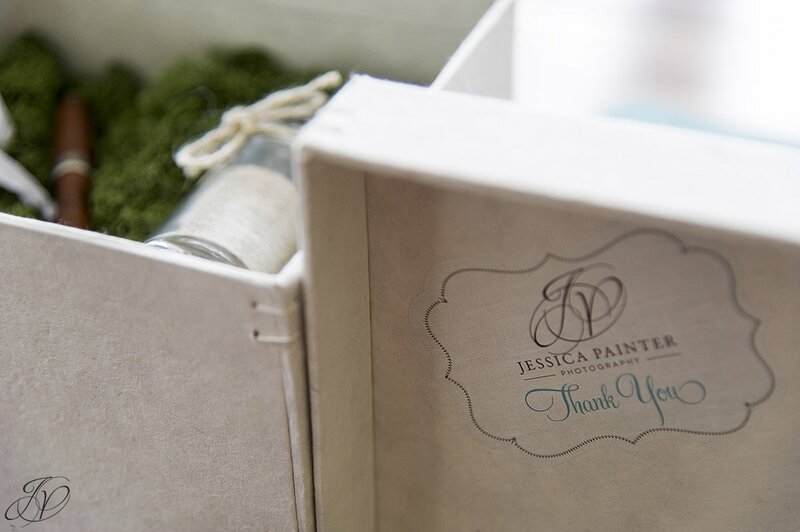 I am so excited about the new packaging we are rolling out! One of thing things I love about working with my husband is the way we brainstorm. We talk about things that we think would be great to do, then he does a little research and comes back with not just more information about what we want to try, but about five other things too - and all of them are always such great ideas! Yeah, he's kind of awesome. 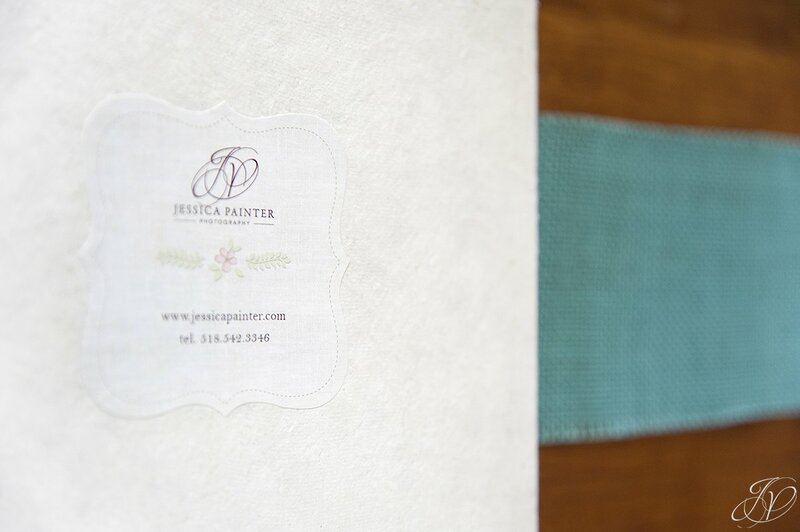 :) Once we get our ideas together, we narrow it down and bring together some really great products. 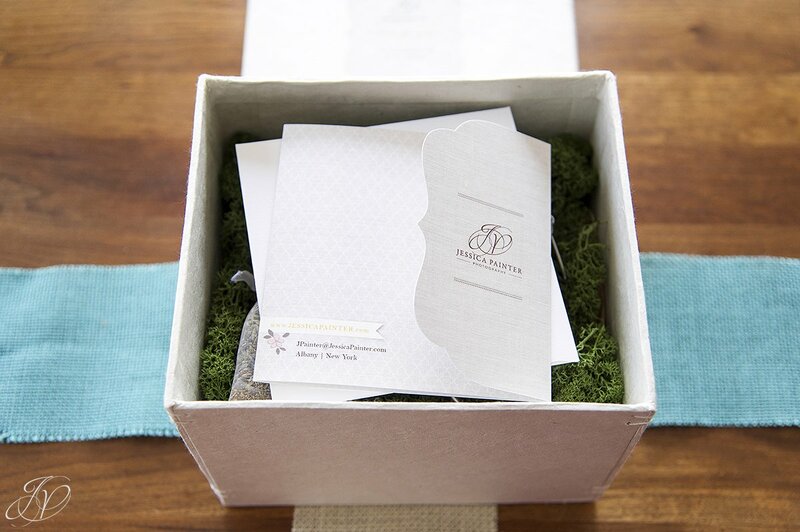 So here we go; let's introduce what our packaging and what our new branding is going to look like for our 2014 brides and grooms. You're going to love it! 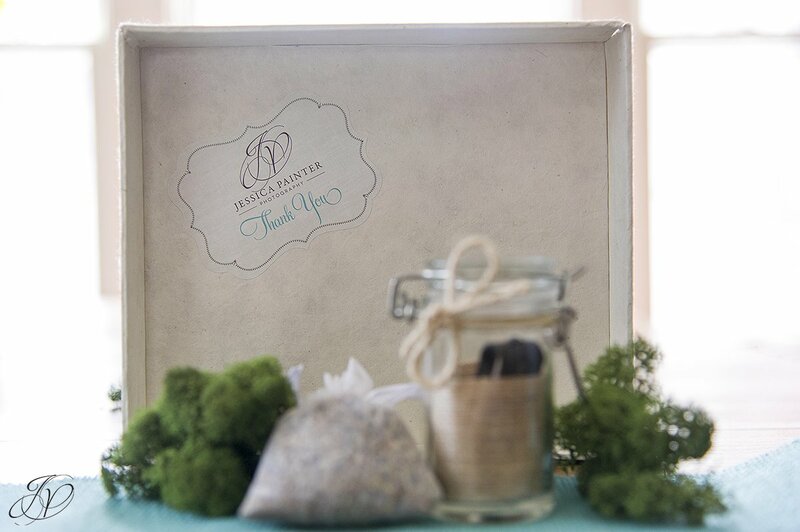 Let's start off with our 100% recycled boxes from Loktah- made from eco friendly materials. Natural, just the way we love it! 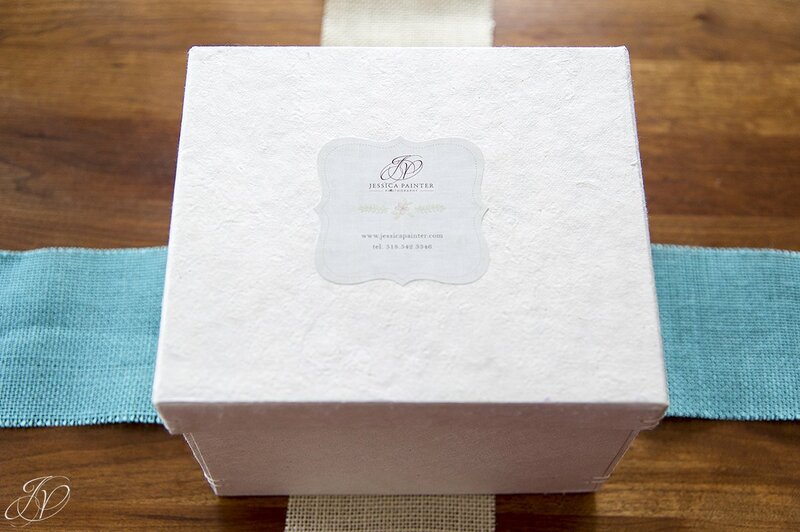 We've further customized these keepsake boxes with our JPP branding. 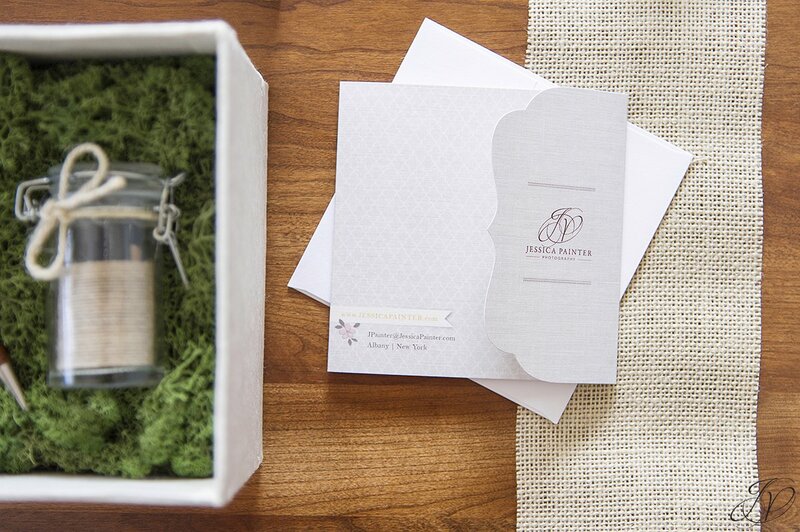 Open up the box to smells of fresh rain and lavender; and a little thank you card from us. 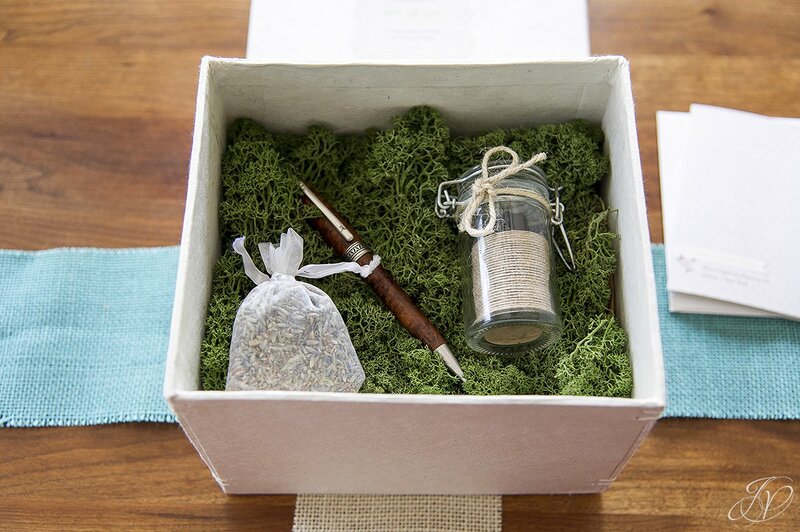 A lot of time and care has gone into what's inside your keepsake box. 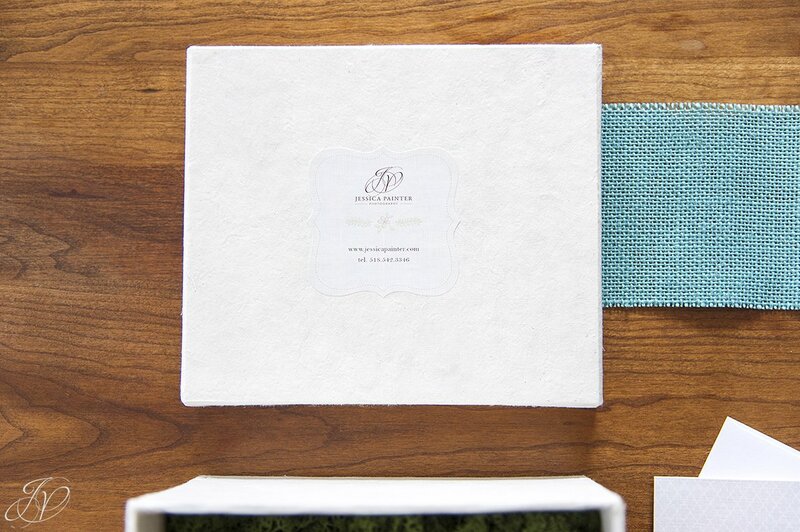 We wanted to incorporate natural elements as well as things that had meaning to us. The first is a small sachet of Lavender - a very calming scent that happens to be one of my favorites. 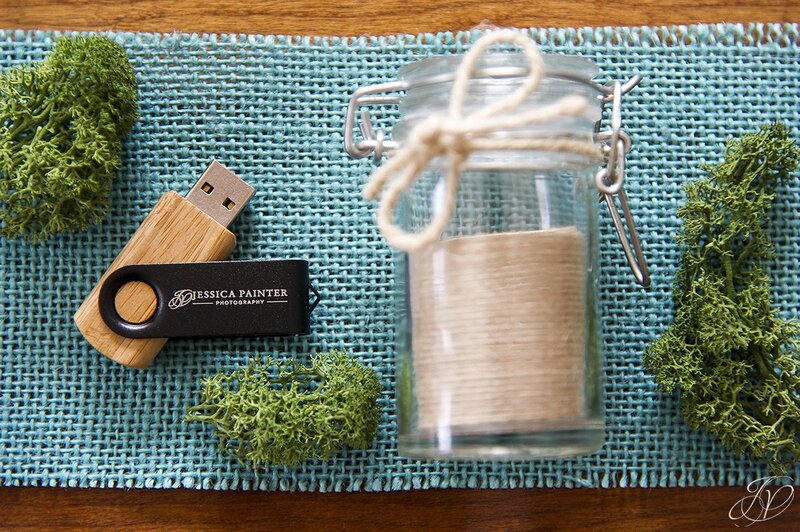 The second is a small mason jar that contains your USB drive. 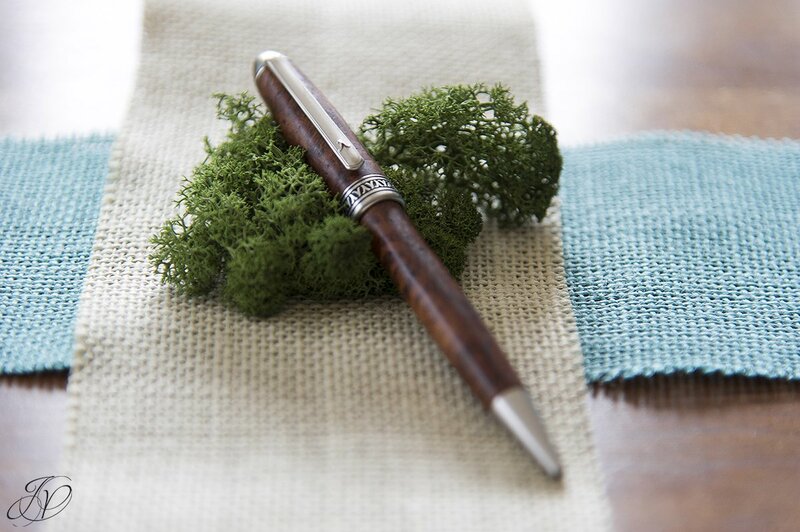 The third, a hand-turned pen. The best part? This pen is made by another artist in my family - my father; one of the greatest men I know! 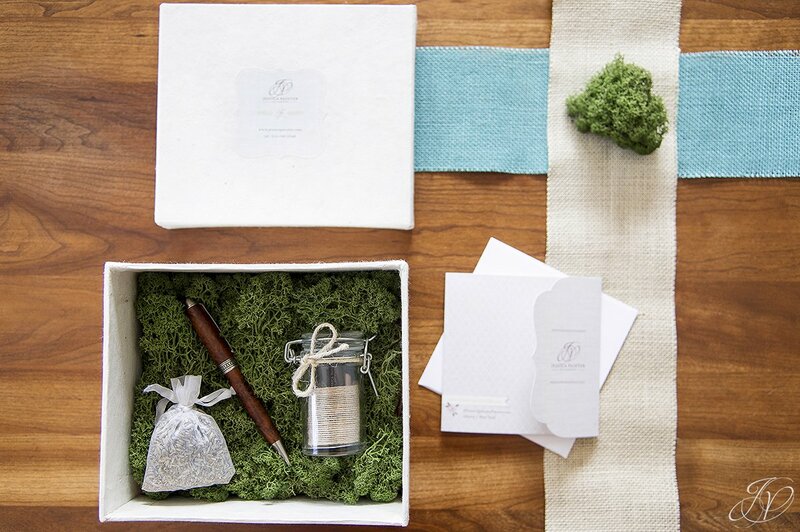 All presented to you on a bed of natural reindeer moss. Without our clients, none of what we do would be possible. I'll end this blog with our custom wood swivel USB Drives. 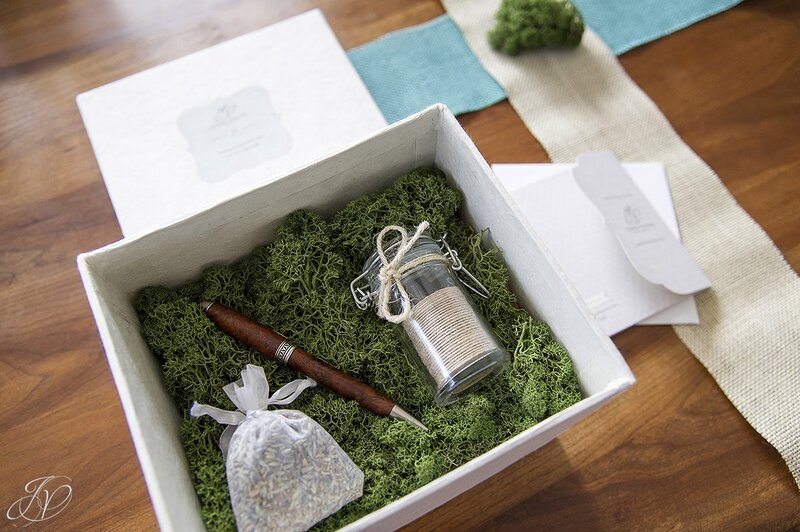 Each of our drives will be provided to our brides and grooms with their name and wedding date on them. Stay tuned for another blog about our albums and some other nifty products we are rolling out this year! 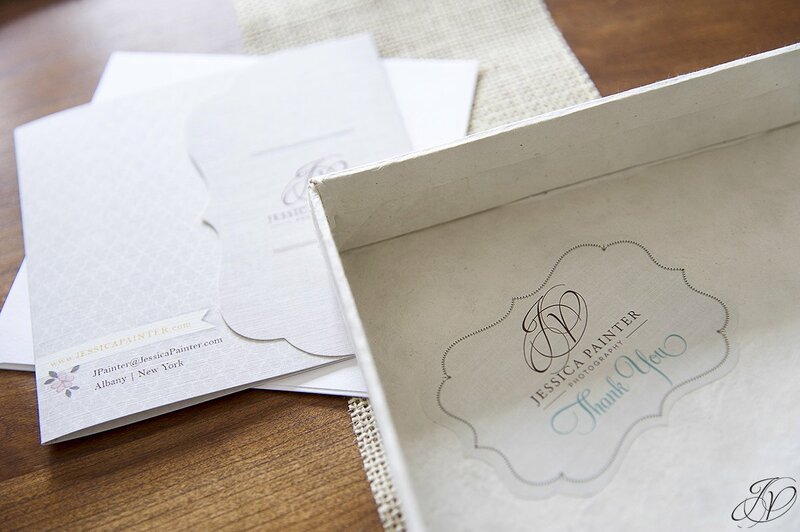 Michelle Dischiavo - Love the packaging!! Just gorgeous! Mike - Cool stuff. We're excited to see what your able to do for us when you have free time. Hope you too are well.